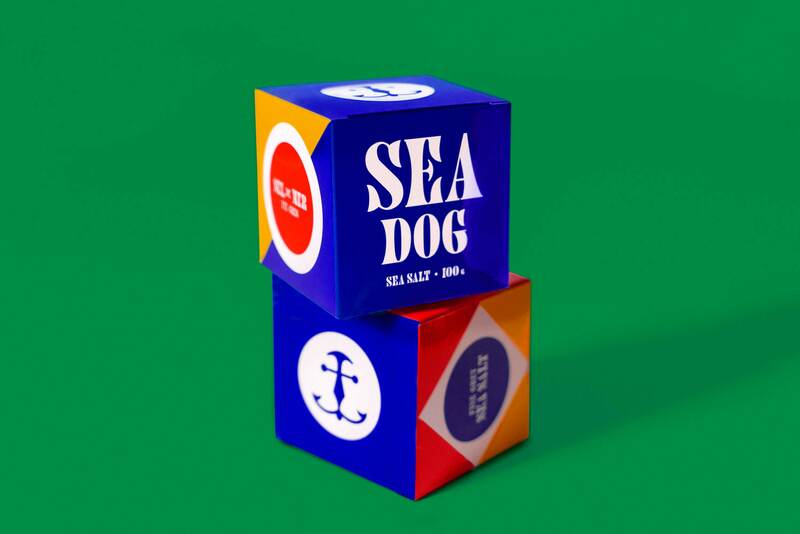 Sea Dog Sea Salt is your food’s new best friend. 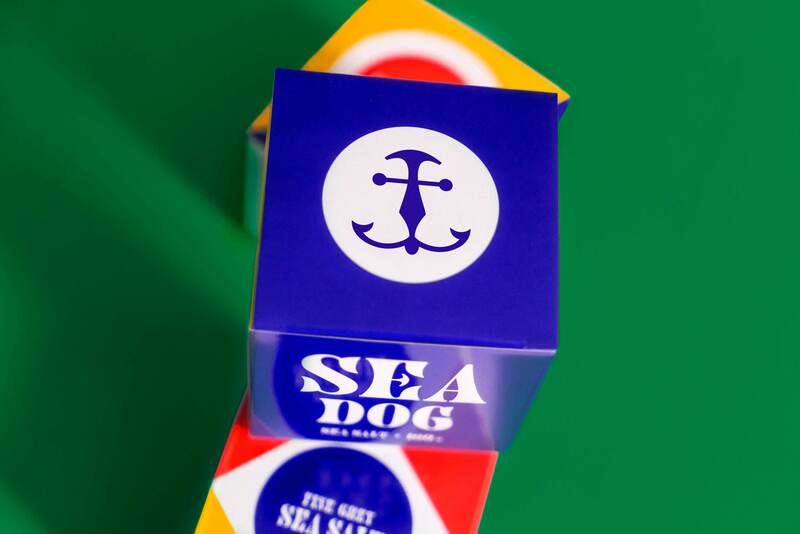 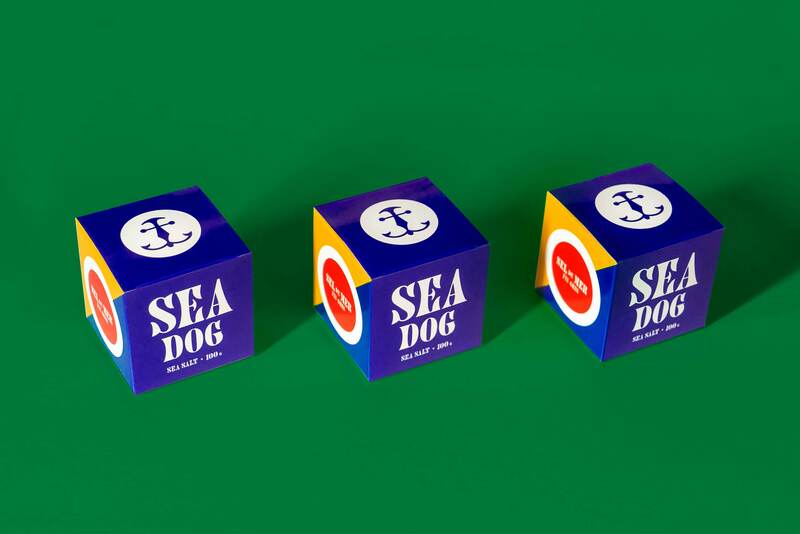 We wanted to show how Sea Dog is the perfect companion for any type of cuisine. 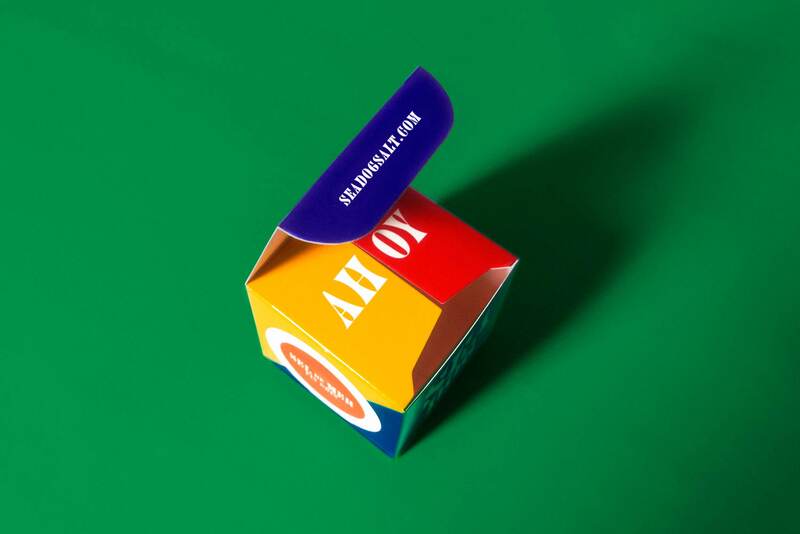 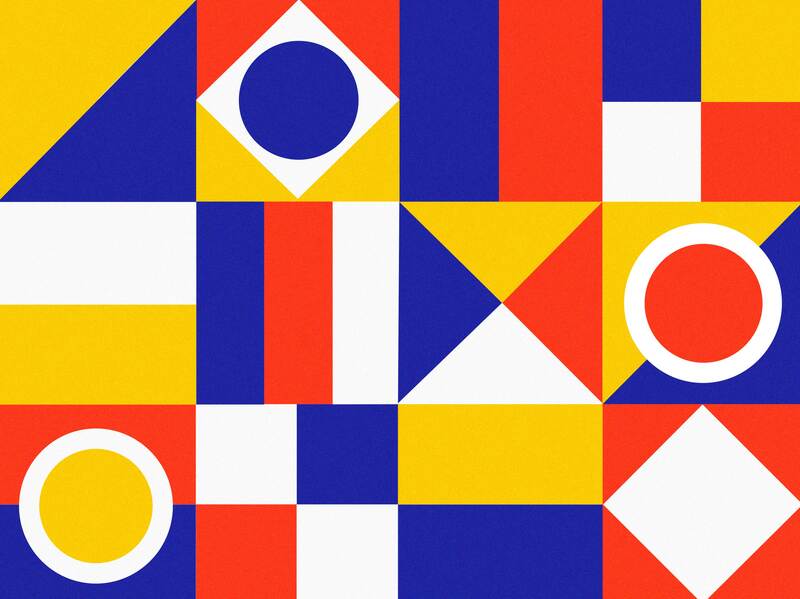 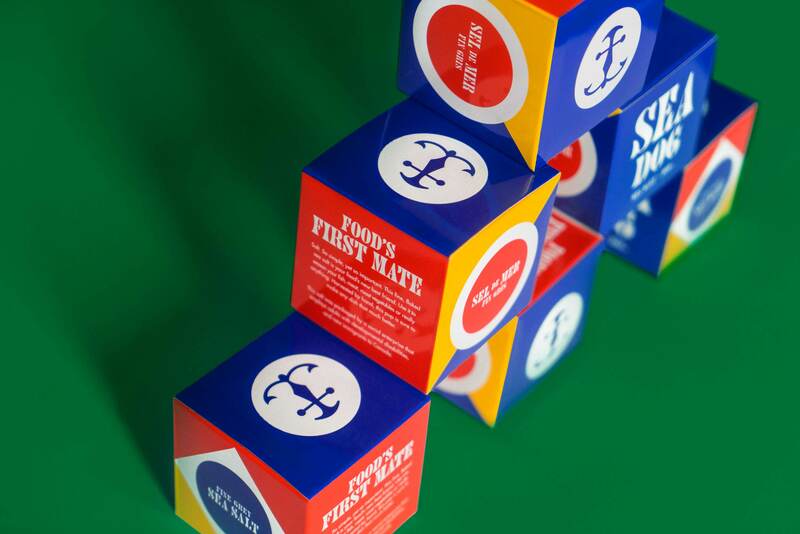 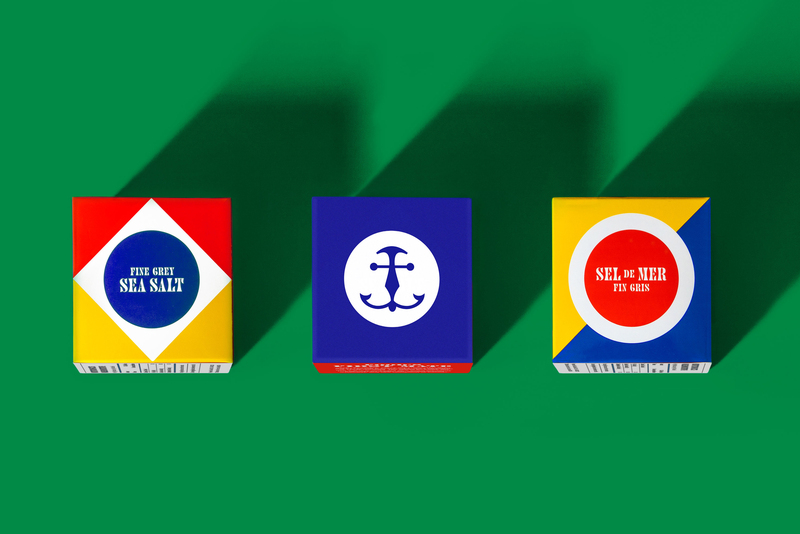 Using imagery of an anchor and a dog convey its steadfast reliability, we also took inspiration from nautical flags to create a vibrant, fresh identity for the category.